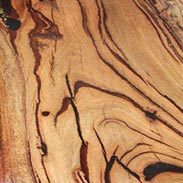 WA Sheoak is a hardwood that, as its name suggests, grows on the south coast of south-west Western Australia. 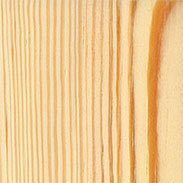 This rare timber is used for flooring and paneling, roofing shingles, furniture, decorative woodwork and turnery, and before the invention of the aluminium cask it was used in the manufacture of beer barrels. 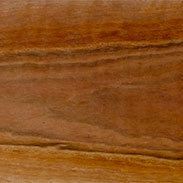 The texture of WA Sheoak is moderately even and fine, and the grain is straight. 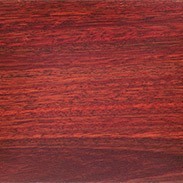 It has a red brown heartwood and the sapwood is pale yellow. 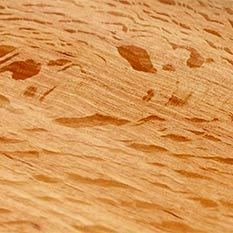 The medullary rays are not as prominent as those of river Sheoak and rose Sheoak. 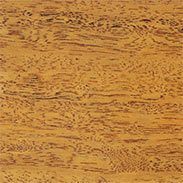 WA Sheoak is used for furniture, flooring and paneling, roofing shingles, turning and decorative woodwork. 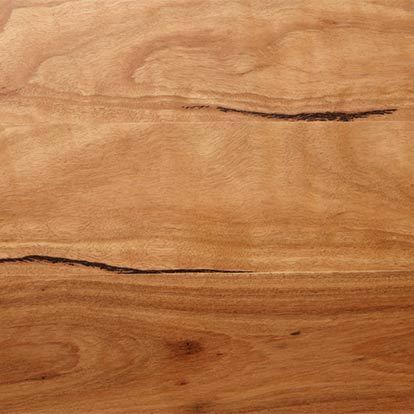 WA Sheoak is easy to work. Subject to availability. Please fill out the contact form below and let us know what your project requirements are. 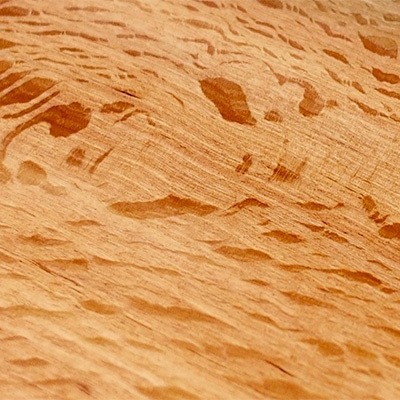 Fremantle Timber Traders are connected to a diverse network of suppliers. 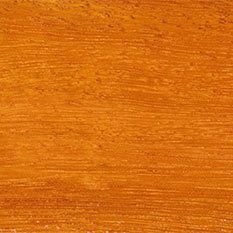 If we don't have what you're looking for in stock, we can source it.